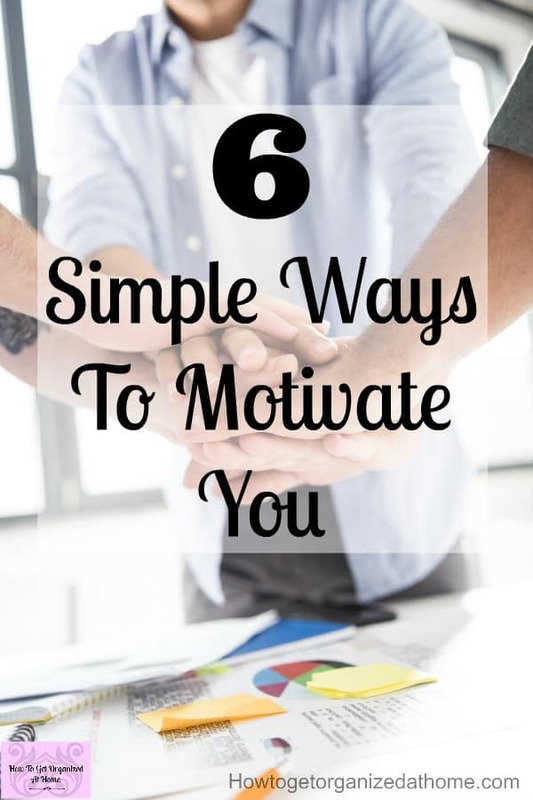 Are you looking for simple and easy ways to get motivated to do stuff that you know you should be doing? When we lose our motivation to do anything it is hard to find that will-power that makes us just get up and tackle those jobs that aren’t going to go away! But what is often a simple job, starts to feel like a mountain that you could never climb, it’s too difficult with too many moving parts to actually be achievable! In reality, it’s quite simple! Getting motivated is really a battle of the wills! You want to get stuff done, but on the other hand, doing nothing sounds like a great idea too! After all, when did you last have a few hours off, to do what you wanted to do? Will taking this time really have a negative impact on my day? Often, the answer to these questions is yes, it will impact my day, I might get sacked if I don’t do something! 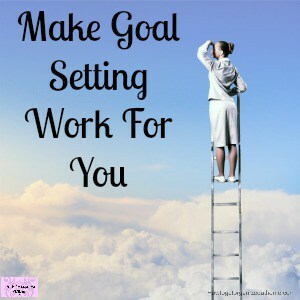 Look at your list of tasks to do and just pick one, get up and do it now! Don’t think about it, don’t spend time on which tasks is the most important or what you can do really quickly, just pick one and do it! If you don’t want to spend hours on a task but you do need to get it started. Set a timer for 5 minutes and see how much you can get done! If you still have energy for the task after the timer goes off, try setting it for another 5 minutes! Getting motivated is hard when you’ve had a busy day, or you have so much to do you just don’t know where to start! Having someone you can talk to, or help is a great way to get motivated! Sometimes a task can seem too big to handle but when two people tackle it together it is complete in no time at all! Have you thought about why you have no motivation? 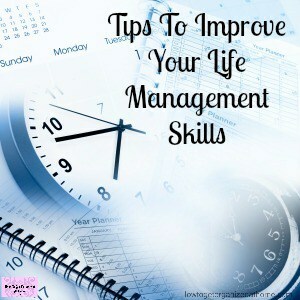 Do you hate the tasks that you need to do or is there more to it than that! Sometimes we just get that feeling that no matter what happens that tasks isn’t going to get done! Scrub, it off your to-do list and forget about it! You can grab my planner here! Sometimes the task seems impossible, there is just too much to do and you don’t know what to tackle first! You need a list of everything you need to do! Note which tasks are the most important and which ones you don’t need to deal with right away! 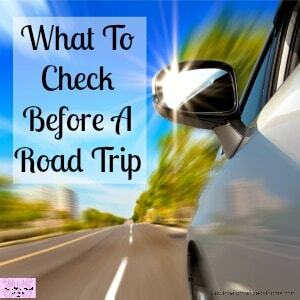 When you have this list it will tell you what to tackle and what can wait for another time! A great way to get motivated is to create routines and habits! If you do something at the same time each day, you begin to build a habit! It starts to become something you do without thinking! Habits are great at getting you motivated to do something, you don’t need to think about the task and often you do things on autopilot! Creating a habit does take time, you have to make yourself get up and tackle it in the beginning. It can take a month to get a task into a habit or a routine! But once you’ve got it set you won’t need to worry about it because you will tackle this task without thinking about it! 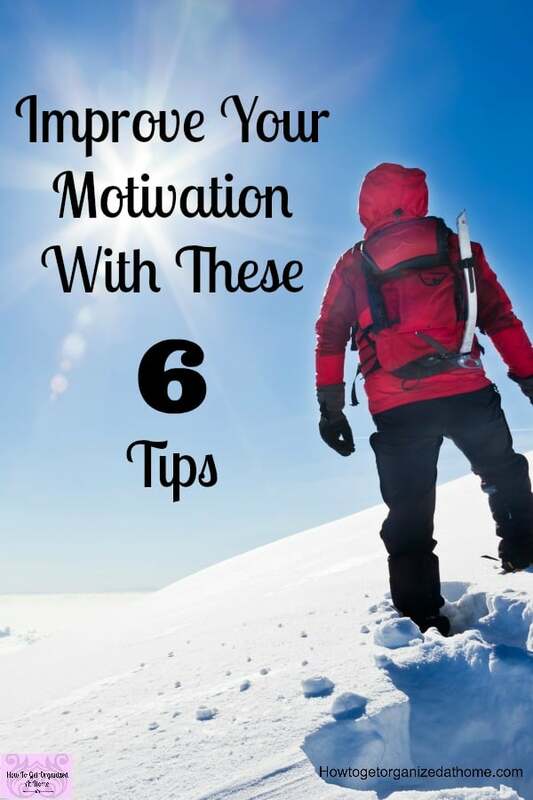 If you want to get motivated, using these 6 tips will help, but in the long-term sometimes it’s really just stop putting it off and get it done! Procrastination can become a habit too! You begin to learn to make excuses as to what you don’t want to do. The more you make these excuses the more you are reinforcing the habit of making excuses! It is then harder and harder to actually get up and do the tasks you need to because you are reinforcing the habit of not doing the task and making excuses! Don’t fall into the trap where you wire your brain into thinking that procrastination is an acceptable excuse and something you use too frequently! 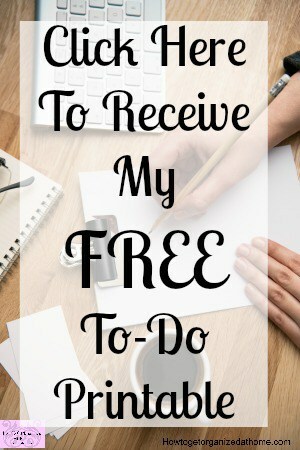 My favourite thing is to make a list, for me, this works really well, I can see what I need to do and just get on with it! 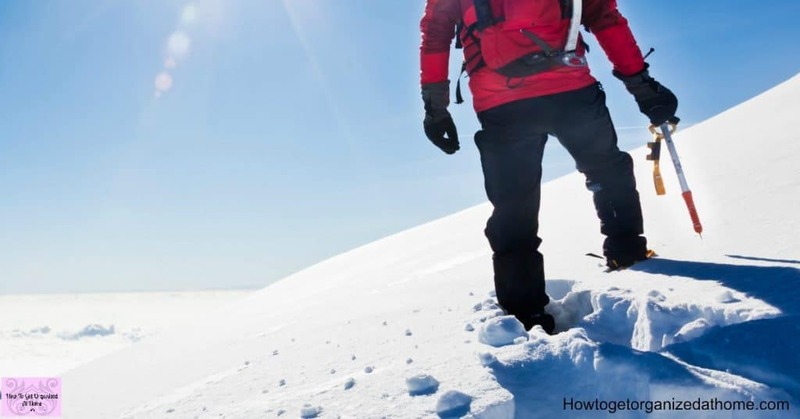 It’s easier to not do something than to get up do it, often habits form where you are reinforcing the action of questioning the task making it harder long-term to get up and tackle the task!